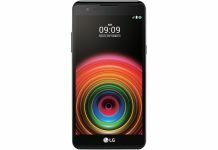 LG had launched the LG X Power a few weeks back in its mid-range offerings. In the latest addition to this X-series, LG just unveiled two smartphones, LG X5, and the LG X Skin. Both of these smartphones are very similar to the previously released X Power, save for a few minute differences. 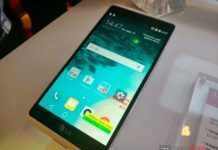 The LG X5, in contrast to what the name suggests sports a larger 5.5-inch display with a full-HD resolution (1280×720 pixels). It is thinner (7.2mm) than the X Power and even weighs less (133g vs. 139g), but that can be attributed heavily to the drastic drop in battery size from 4,100mAh to 2,800mAh. The LG X5 is powered by a decent quad-core processor clocked at 1.3GHz coupled with 2GB of RAM. 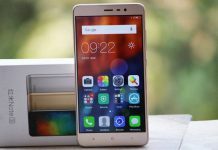 The device runs on the latest Android 6.0 Marshmallow and offers an internal storage of 16GB which can be further expanded via microSD card. On the camera front, the X5 offers a 13MP primary rear camera and a 5MP secondary front camera. 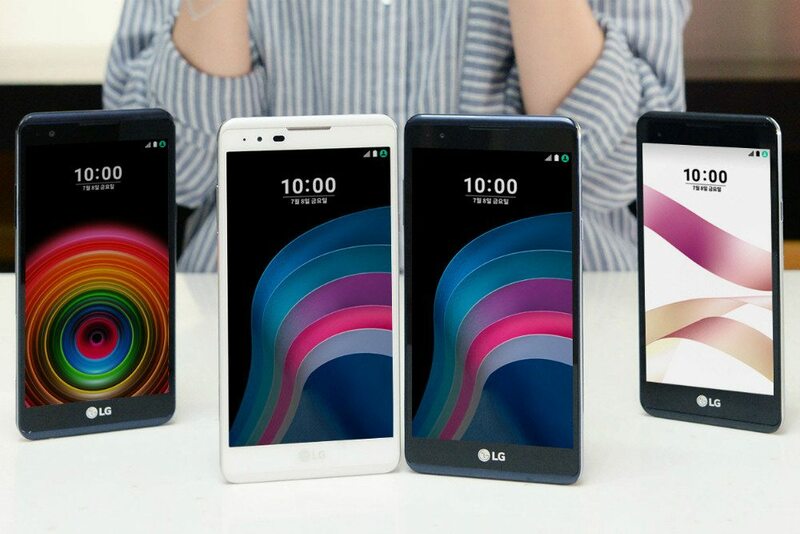 The LG X5 will very soon go on sale along with the LG X Power in Korea at a price of KRW 200,000 (approx.$175/€155) in White and Indigo Black color variants. The LG X Skin, on the other hand, sports a smaller 5-inch display. At just 6.9mm thick and weighing 122g, the device is indeed one of the slimmest and lightest out there in the market. It is also powered by the same quad-core processor clocked at 1.3GHz but offers a lesser 1.5GB of RAM. The battery and the primary camera also see a drop to 2,100mAh and 8MP respectively. It also runs on Android 6.0 Marshmallow and strangely costs a bit more than the LG X5. The X5 Skin been priced KRW 231,000 (approx. $200/€180) and will be made available in Gold and Titanium colours. This price difference may be attributed to the sleekness and light weight of the device, but it seems a bit unreasonable to me considering the hardware differences. Both these devices will very soon hit the shelves in Korea, however, the global availability is still unknown. Do let us know your views on these devices and stay tuned for more news and updates.